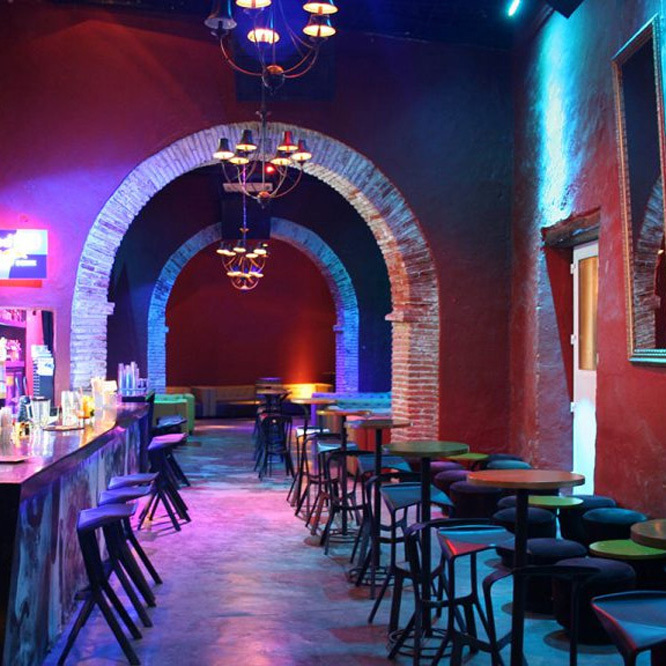 Fragma is one of the best places to go party in Cartagena, especially on a bustling Saturday night. Within the forted walls of the city center near the Heredia Theater, it has two music scenes including an electronic crossover space.. The Bazurto Social Club is famous for its exclusive restaurant that morphs into a nightclub upon the arrival of the night. 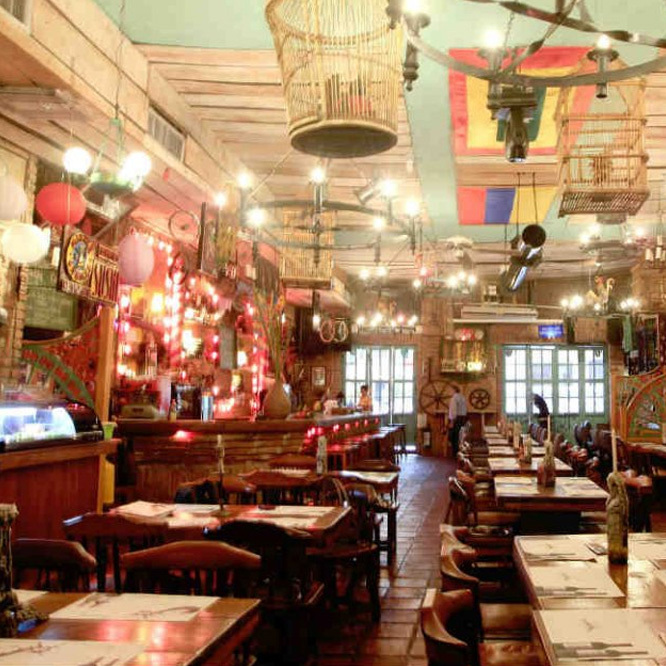 Try their delicious traditional dishes while the atmosphere is turned up to the beat of Caribbean music such as champeta and salsa incorportating some electronica beats. The perfect place to spend a great night of fun together with your friends listening to the best crossover music near one of the best restaurants in Cartagena. The perfect contrast to a mellow dinner, La Movida leaves you with an unforgettable experience pumped with excitement. 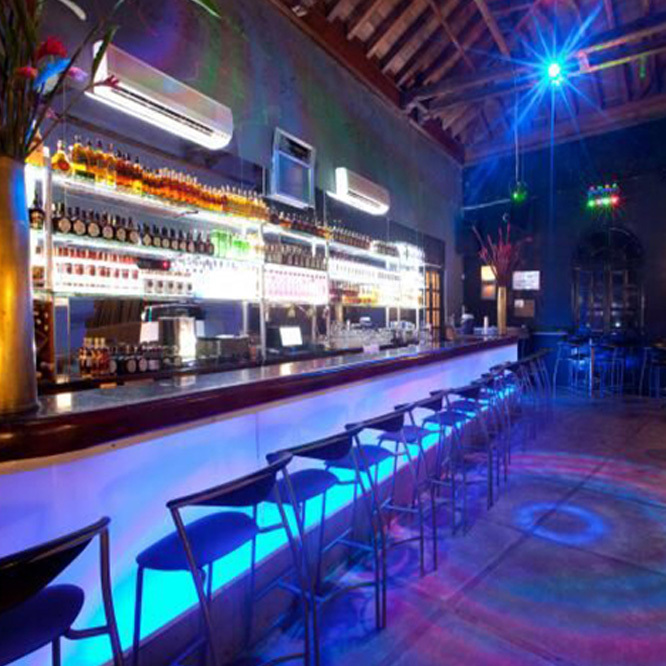 Located on Arsenal Street of Getsemaní, it is the closest you can get to a real nightclub in Cartagena. The weekend fills up with both foreigners and locals making the atmosphere filled with mirth (picture lots of people dancing on tables). This is one of the most famous nightclubs in the city. Excellent rumba, salsa, Cuban son and guaguancó. Come ready to dance with real Caribbean flavor and camaraderie. The best part is the connection between the live musicians and the audience which includes many foreigners who come to experience this disco scene. Be ready to be transported into the 70’s. The bar-disco Babar can be found in the Santa Teresa square next to the Naval Museum in the historic center. This place is where young people and adults come and take the opportunity to spend a very energetic and fun-filled night. You will find all kinds of music that will keep you dancing. The Hard Rock Café Cartagena combines historic architecture with good food and music history. Within its preserved colonial architectural style, it seats 225 with two floors and a main lounge bar, a VIP lounge and balconies with a view of the Plaza de la Aduana overlooking the bay of the city.